Ongoing civil litigation pitting the world’s largest poker site against a World Series of Poker main event runner-up could be tossed this fall. According to a court filing last week, a hearing on PokerStars’ motion to dismiss poker pro Gordon Vayo’s complex and contentious lawsuit will be held Nov. 6. Federal Judge Frederick Mumm moved the date back from a previously scheduled hearing slated for Sept. 25. Vayo filed his lawsuit back in May alleging that PokerStars fraudulently withheld about $692,000 worth of his winnings from a tournament win in May 2017. When he later tried to withdraw his money, the poker giant froze his account. PokerStars claimed that Vayo was unlawfully playing from his residence in California, while Vayo said he was in Ottawa, Canada, where he is a registered player. 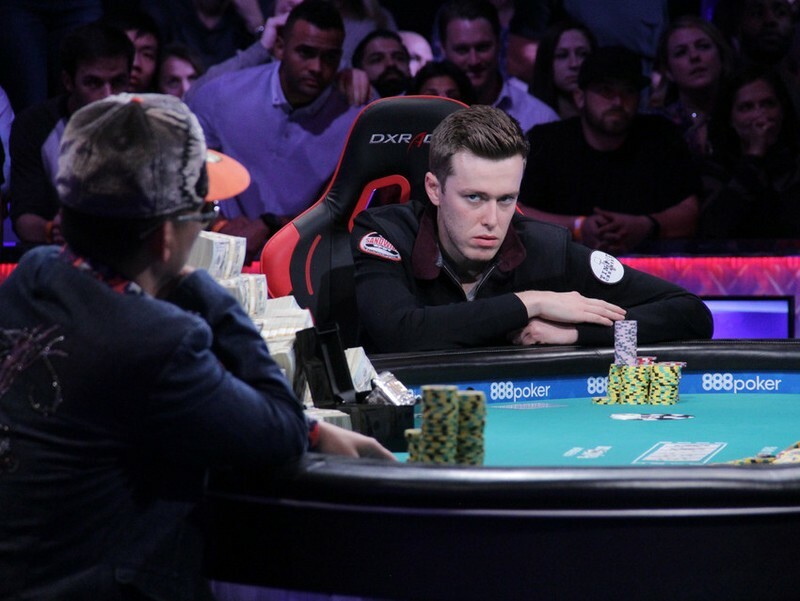 PokerStars requested that he prove he was physically present in Canada at the time of the event, but Vayo’s legal team has called the scope of the requested documentation a “sham investigation.” Vayo’s lawyer called it a “witch hunt,” according to court filings, claiming it was all a scheme to keep his winnings from leaving the platform. PokerStars, which is not legally allowed to offer online poker to people within California, filed a motion in early July to dismiss the case. At present, PokerStars’ legal argument for dismissal is that California is not the appropriate venue because its online gaming license comes from the Isle of Man, according to court filings. The company argued that the Isle of Man is the “proper forum” for such litigation, as stated in its terms of service. PokerStars also said California as the venue would be too costly to litigate, while Vayo argued basically the same with regards to the Isle Man, according to court filings. Vayo claimed that PokerStars engaged in a “deliberate exploitation of U.S. law” after Black Friday that would make California the appropriate jurisdiction. Vayo claimed that PokerStars “set up a scheme to defraud U.S. residents” in the wake of Black Friday, a court filing said. In a letter from Vayo’s attorney to PokerStars’ counsel dated Dec. 4, 2017, a lawsuit over the disputed winnings was threatened. Vayo’s attorney also said then that Vayo would make the dispute public if he wasn’t paid in full. PokerStars’ counsel replied to the threat of a “public relations attack” in an April 2018 letter. “[S]hould your client publish any false or defamatory remarks about PokerStars, it will not hesitate to seek relief against your client or other responsible parties,” the letter said. Vayo filed his lawsuit about three weeks later. 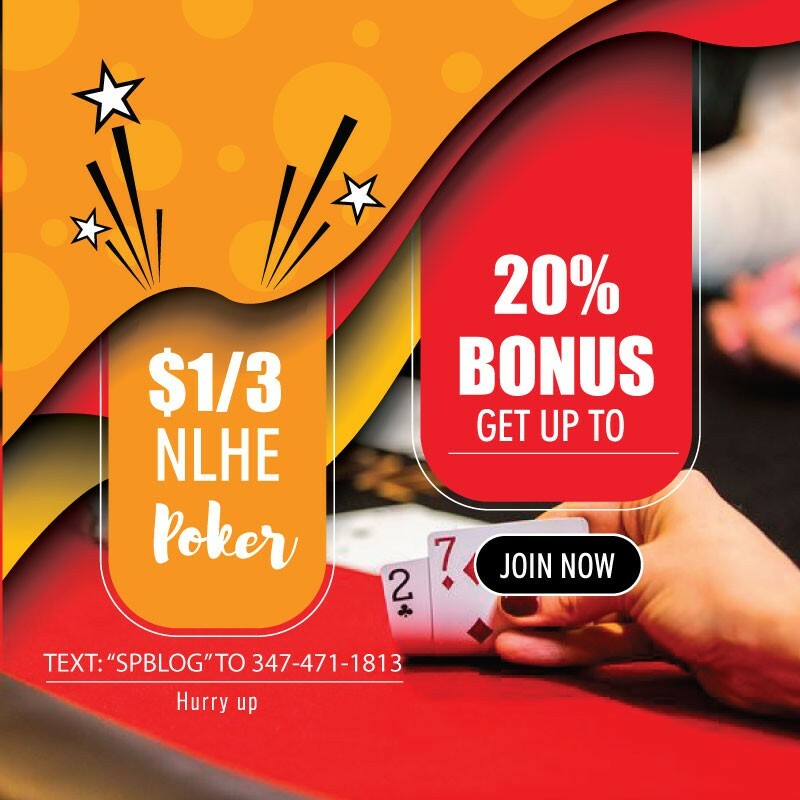 The litigation comes at a time when PokerStars, which controls about 70 percent of the worldwide online poker market, is seeking approval to offer online betting in the state of Pennsylvania. The platform has been operating legally in New Jersey since 2016.